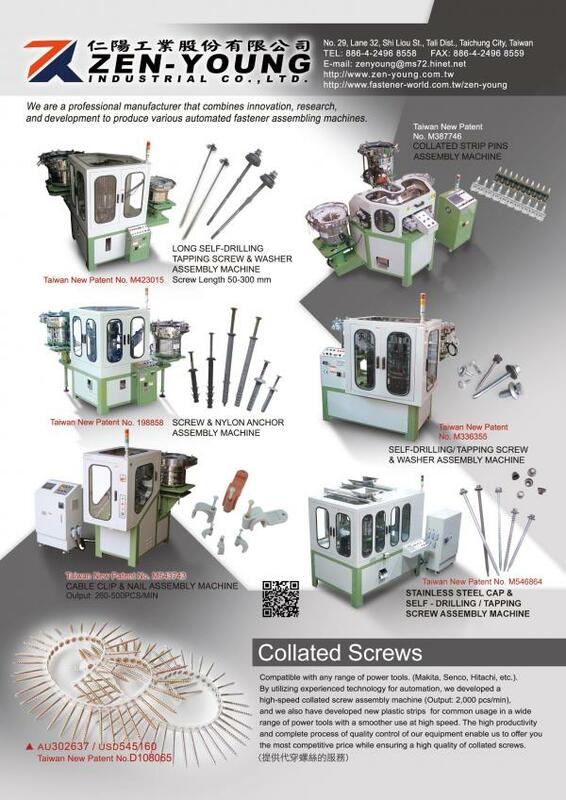 Screw Screwing With Washer Assembly Machine(ZYV) - Zen-Young Industrial Co., Ltd.
Changing moulds to assemble different sizes of screw or washer. Turning mode of assembly-rod is by electric motor and with gear. Every assembly-rod has one torque limiter to protect the motor. and protect the safety for machinery and operator.